This hotel, housed in an inn dating from 1810 is opposite Doncaster Racecourse and less than 2 miles from Doncaster Railway Station. Newly opened in September 2018, this hotel is adjacent to Doncaster Racecourse, 1 mile from Doncaster Town Centre, 2 miles from Doncaster Train Station and 5 miles from Yorkshire Wildlife Park. Onsite parking available, the hotel is family friendly with cribs and highchairs available. Set in a stately redbrick building with a turret, this modern hotel is in the town centre, close to the Frenchgate Centre. A 10 minute walk from the train station. 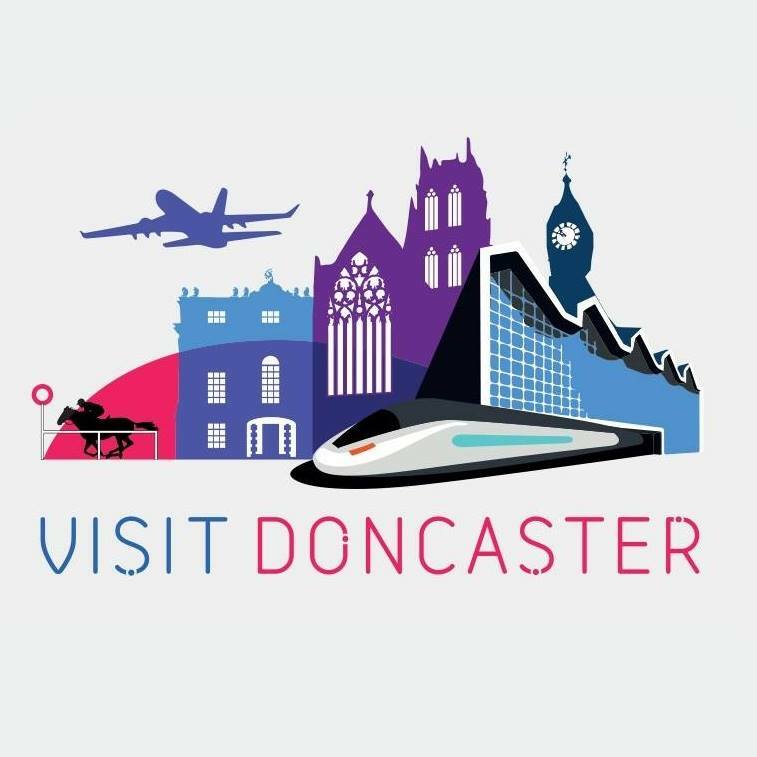 Located across from Doncaster Minster, this modern budget hotel is a 10 minute walk from the Doncaster Railway station and town centre. It is also 1.8 miles from the Dome Leisure Centre and 2.2 miles from Keepmoat Stadium. Part of a Lakeside Leisure Complex a bowling alley, cinema, swimming pool and ice rink, this hotel is also situated right next to the Lakeside shopping village. It is less than a 5 minute walk from the Keepmoat Stadium and just over 3 miles from Doncaster town centre. There is a family friendly Beefeater pub next door, plus KFC, MacDonalds and Costa Drive thru in the same complex, as well as Pizza Express, Nando’s, Frankie & Benny’s a short walk away. Less than a mile from Doncaster Racecourse, this art deco hotel dates from the 1930’s and is a 15 minute drive from Robin Hood Airport. Overlooking Regent Park, this hotel dates from the 18th Century and is in a central location. 1 mile from Doncaster Racecourse and a 13 minute walk from Doncaster Train Station. An 8 minute walk from Keepmoat Stadium and the Dome leisure centre, this modern hotel overlooks the lake (which is fantastic to walk around) and is near the Lakeside Village and various places to eat (Beefeater Lakeside, KRC, MacDonalds). There is also Frankie & Benny’s, Pizza Express, Nando’s and the Vue Cinema a short walk away. It is just over 6 miles from Robin Hood Airport.